CBD Vape Shot | Electronic Cigarette Co. This is Quality CBD extract ready to add to your favourite e-liquid. You will usually find 250mg, 500mg and 1000mg strengths available. 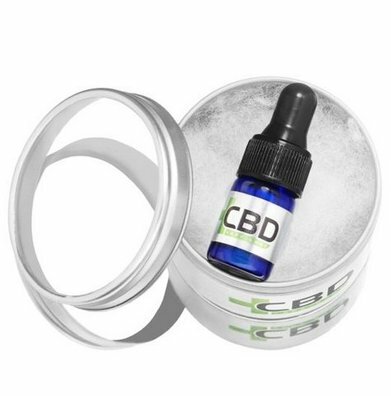 CBD Vape Shot will tell you "The hemp crop used for our CBD Vape Shot doesn’t go through any harsh extraction processes which would damage the integrity of the CBD. We produce the CBD Vape Shot from a hemp derived crystalline cannabinol, isolated through CO2 extraction and crystal precipitation. Our method of CBD extraction is the most trialled solution that ensures the production of the purest concentration of quality CBD extract".